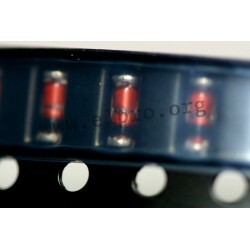 Wide range of IC's, transistors, diodes and light emitting diodes (LED). Power saving LED bulbs for direct exchange (retrofit). Furthermore optoelectronics, LED displays and LCD displays. Different optocouplers, rectifiers, sensors and microchips for several applications.